Ever feel like you need to be cloned? Want to avoid employee expenses? Imagine having a secretary right outside your door, except she's working remotely for only the number of hours you need! Save money and time by hiring a Virtual Assistant. 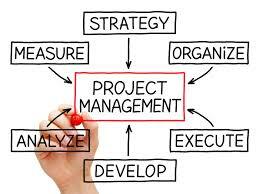 Get help from an experienced and skilled project manager to solve problems that you're spending too much time on, such as building and managing a team, proofing and editing, analyzing budgets, tracking down work, team meetings, meeting deadlines, event planning, and completing projects or regular processes of your business! 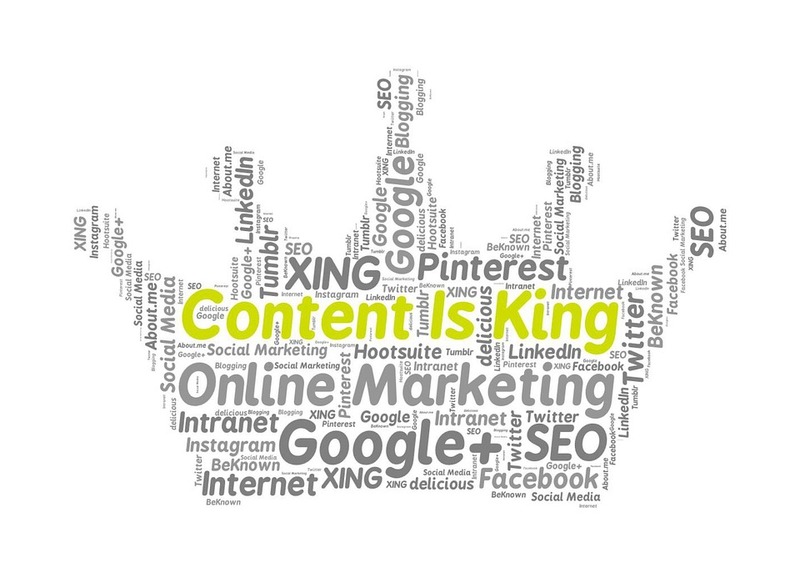 Good content gains exposure, boosts your search engine rankings, creates authority for your website and brand, and helps potential customers trust you. Show yourself as an expert in your field, and give your followers and potential clients what they want to see! First impressions matter. So do websites. Make sure yours is properly optimized to be more than just a brochure to show clients. Boost your search engine ranking, and get found by even more potential clients (and then have an awesome website for them to see when they DO find you)! 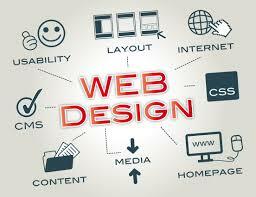 Get the most out of your website and Search Engine Optimization. Running a successful business is a monumental endeavor. 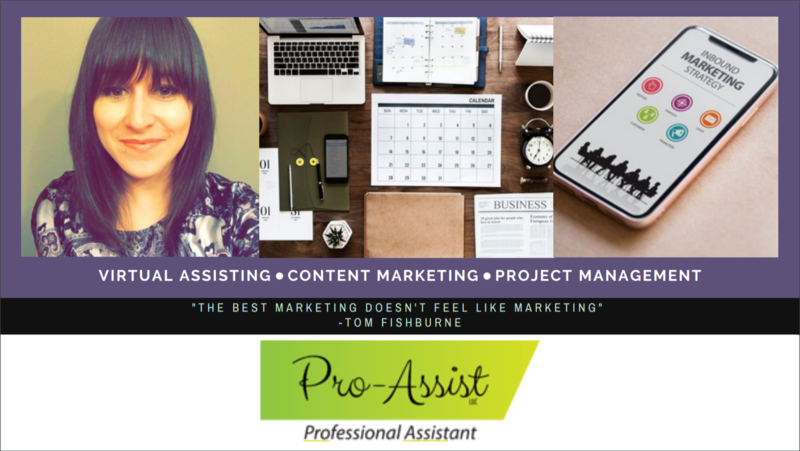 Brittany Ferrara, owner of Pro-Assist, LLC, will provide the professional and courteous service you deserve for all of your support and marketing needs. Owning a business requires working ON your business and working IN it at the same time. When you don't have the time to do both, your business suffers. Don't let that happen. You do what you love, and let Pro-Assist, LLC handle the rest. 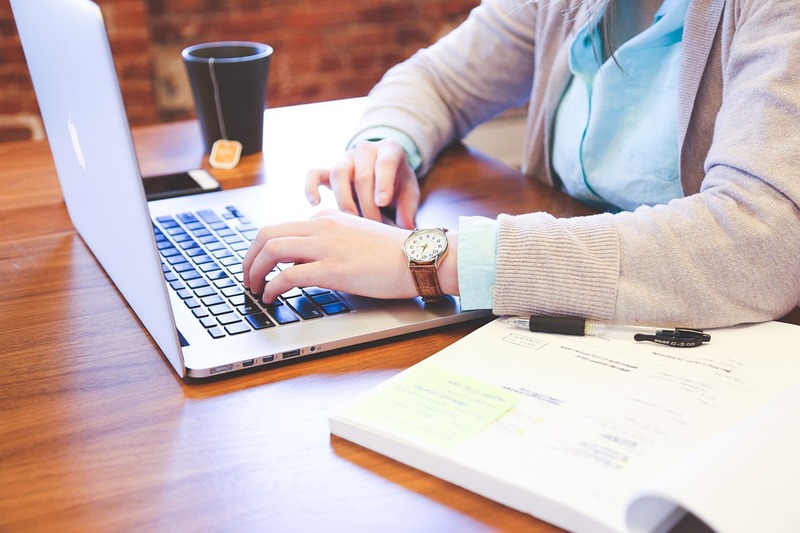 Rely on the experience, knowledge, and skill set of our company to gain exposure and trust for your business, get organized, and keep your business running smoothly.